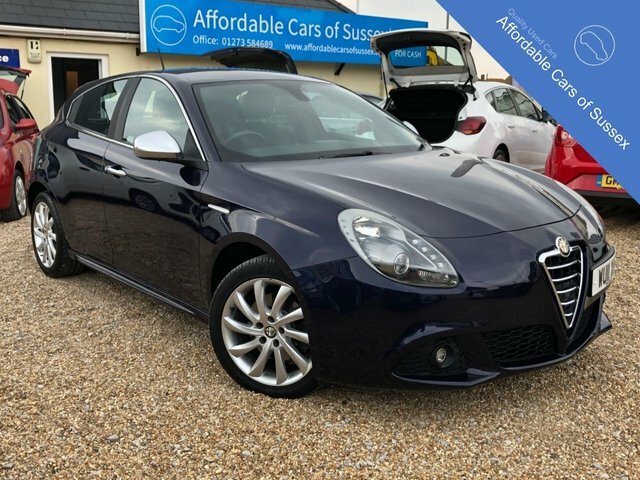 Discover the fantastic range of used Alfa Romeo cars for sale in Peacehaven by visiting Affordable Cars of Sussex today. Whether you're looking for a performance-focussed urban supermini like the Alfa Romeo MiTo, or a beautifully refined sports saloon such as the Alfa Romeo Giulia, we'll ensure you find the perfect model to suit your requirements. Every used car for sale in Peacehaven is fully inspected by an experienced technician before arriving on the forecourt, ensuring our customers are always able to buy with confidence. Contact a member of the team today to discuss your requirements in more detail, or simply pay us a visit to view our latest stock in person.